Cirque du Soleil has revealed that it is bringing Crystal, its very first show fusing circus arts and the world of ice, to Saskatoon in May. The show is a high-octane romp on ramps where extreme skaters perform crazy flips and jumps at breakneck speed as well as a poetic pas de deux on aerial straps that completely blurs the boundary between ice and sky. In the show world-class ice skaters and acrobats take their new frozen playground by storm with speed and fluidity as they challenge the laws of gravity with a flurry of unexpected acrobatics. It tells the story of Crystal, the show’s main character, who sets out on an exhilarating quest to fulfill her destiny as she dives into a world of her own imagination. She soars through this surreal world at high speed to become what she was always destined to be: confident, freed and empowered. "Crystal breaks the codes of the traditional ice show by creating a unique form of entertainment. To reach this objective, we brought together the best experts in their respective worlds. With this new show, the audience will discover the infinite possibilities that ice adds to the prowess of circus arts," explained Daniel Fortin, Executive Director, Creation, Crystal. You can catch the show at the SaskTel Centre from May 16 to 20, 2018. 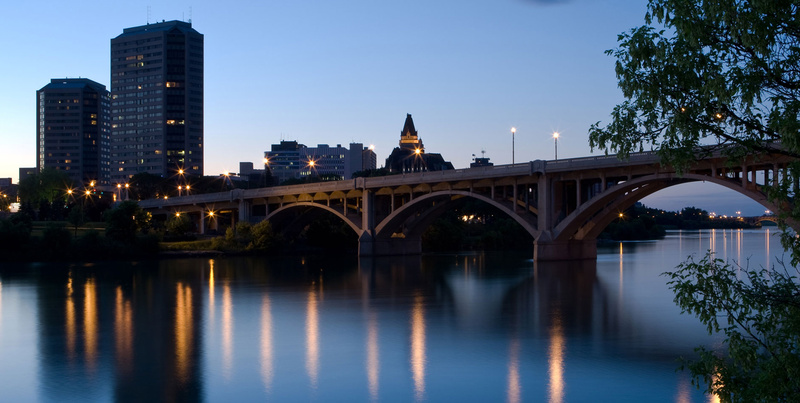 Just 10 minutes from the downtown Saskatoon, the Home Inn & Suites – Saskatoon South is the ideal home-away-from-home if you’re in town for the PBR show. 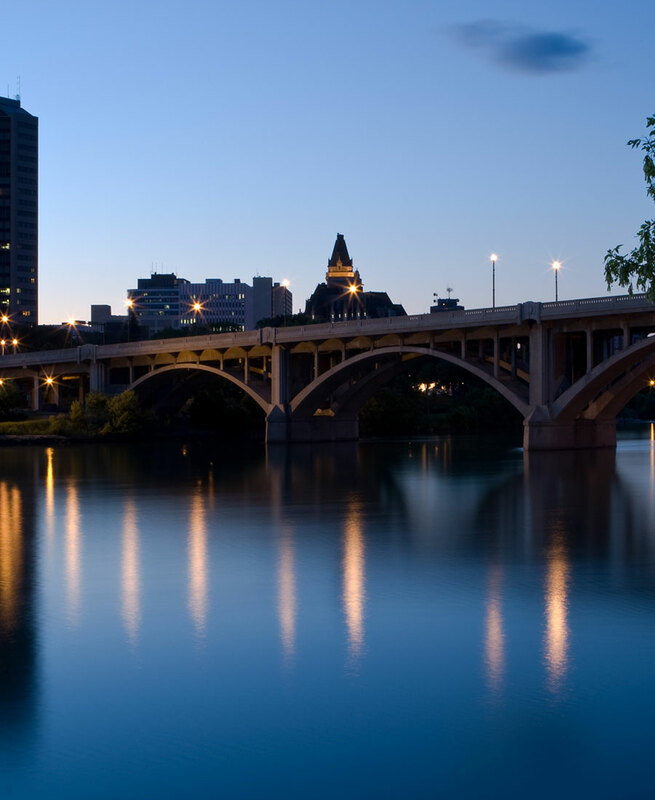 With 98 stylish suites and rooms designed with your comfort in mind, it’s the perfect hotel for a Saskatoon getaway. Take a dip in the refreshing indoor pool, swoop down the waterslide for a bit of fun, or simply sink into our hot tub for a relaxing soak. Or keep your fitness plan on track in our 24-hour on-site fitness centre, featuring treadmills, an Elliptical machine and stationary bikes.